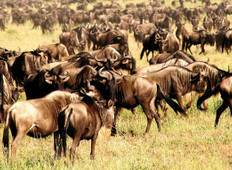 Discover Wildlife Tours in Tanzania in December 2019, visiting places like Ngorongoro Conservation Area and Arusha. Book now and save with TourRadar.com! "Love traveling with One Seed. The people really make the trip. 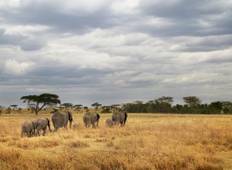 The guides on our..."
"Excellent safari, really great service We just finished our 10 day safari which included..."
"My husband and I so enjoyed the Serengeti Safari tour. One of our best trips to date...."